Did you know we help you to manage stress right in your office? We offer chair massage services throughout the country. 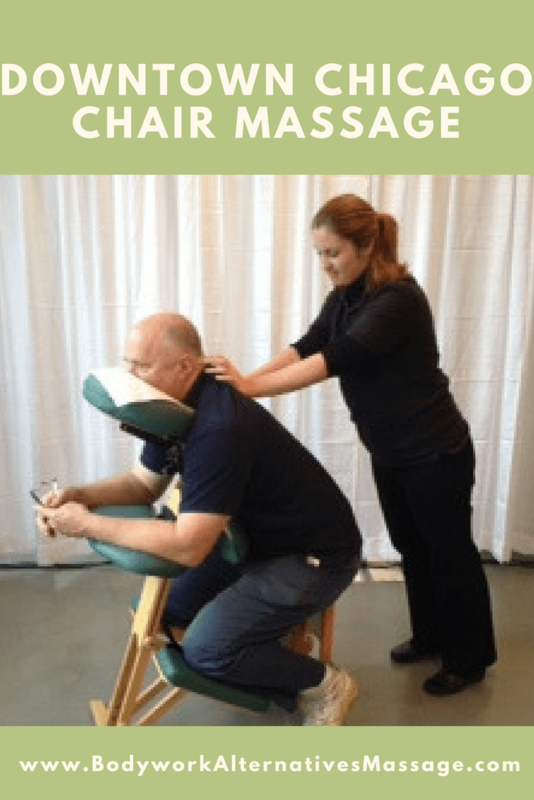 Today we are highlighting downtown Chicago chair massage services for corporate wellness, employee appreciation, customer appreciation and other corporate or personal events.